Hands on with HP’s corporate Windows 8 tablet – the ElitePad 900, HTC One, Sony Xperia Z phone and Xperia Tablet Z. 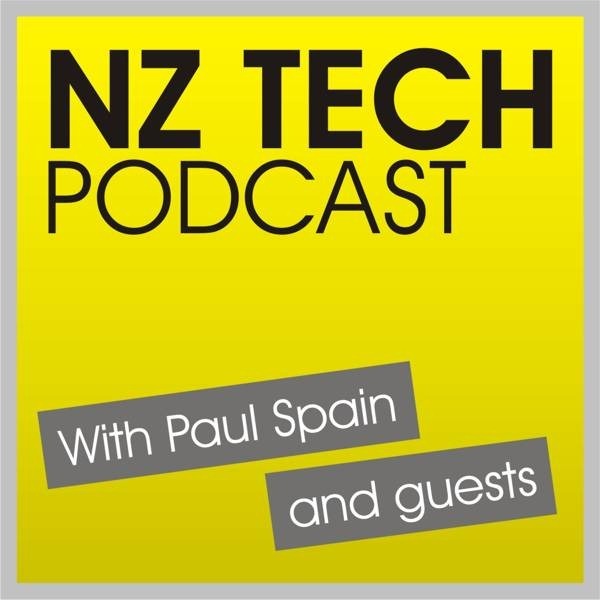 We also discuss the NZ Census, Vodafone 4G LTE, Evernote security woes, Apple vs Samsung, Office 365 update, TVNZ On Demand and more. 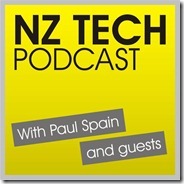 This episode hosted by Paul Spain (@paulspain) with guests Bill Bennett (@billbennettnz) and Sim Ahmed (@simantics).